We had Dr. Dom, one of the lead inventors behind the patented Kegenix PRIME technology, on live with us. Check it out here! Check out our Facebook Live video & meet Dominic D'Agostino, the man who cracked the "keto code." Through his revolutionary research at the University of South Florida, Dom discovered how to put your body into optimal fat burning mode in just 30 to 60 minutes and maintain fat burning throughout the day. How did he do it and what does this mean for the future of keto? Who is Dr. Dominic D'Agostino you may ask? 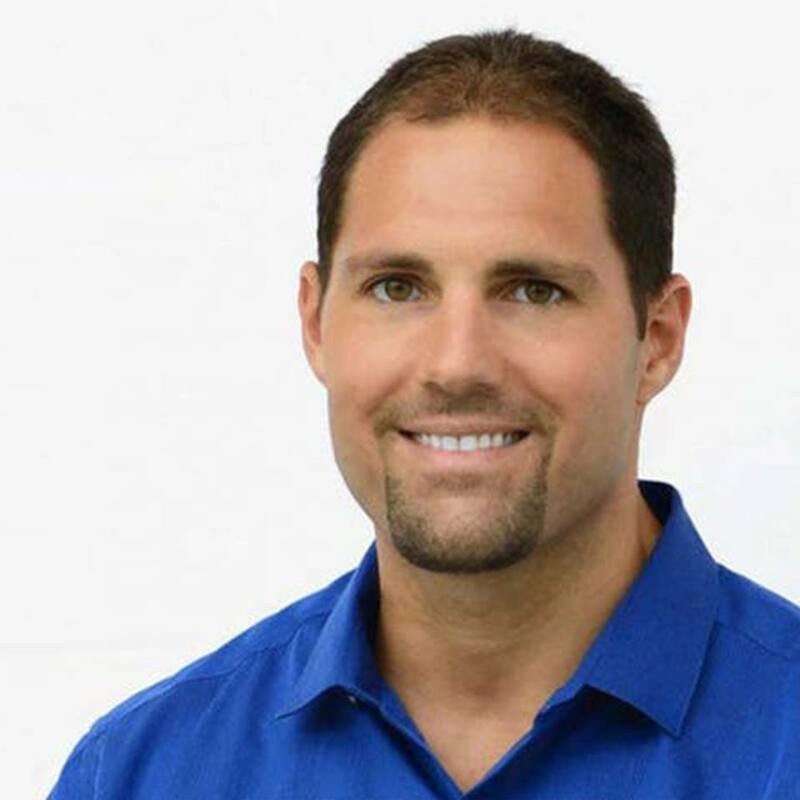 Dom D'Agostino, Ph.D., is an assistant professor in the Department of Molecular Pharmacology and Physiology at the University of South Florida Morsani College of Medicine, and a senior research scientist at the Institute for Human and Machine Cognition (IHMC). He was also recently a crew member of the NASA NEEMO 22 project. Not only that, Dr. Dominic is one of the lead inventors behind the patented Kegenix PRIME technology. Click the link below to unlock the "keto" code! After the video use code "DOM10" at checkout to receive 10% off your next order!